During his 40-plus-year career, Fatu Gayflor led a number of key victories for the Liberian Music industry. In recognition of her contributions to the music industry, the Liberian Entertainment Awards (LEA) awarded its 2019 Lifetime Achievement Award to Fatu Gayflor. Fatu's career in the music industry spanned more than four decades, during which she successfully represented Liberian music internationally. Fatu Gayflor is a leading advocate against Domestic Violence. 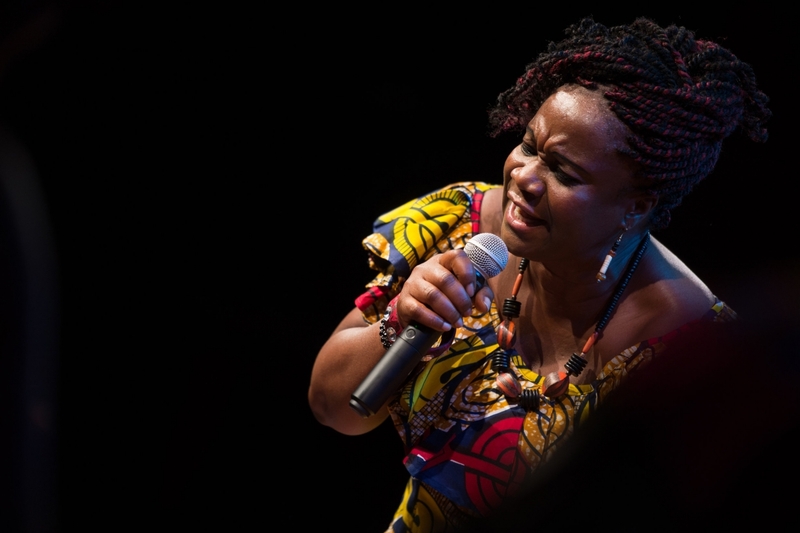 In 2013, Fatu co-founded and became the artistic director of the Liberian Women’s Chorus for Change, an ensemble of highly-accomplished Liberian women singers, dancers and songwriters, all based in Philadelphia. Fatu has been honored with a Leeway Foundation Transformation Award (2013) and a Pew Fellowship in the Arts (2014). In 2015, she was artist-in-residence at Brandeis University’s Creativity, Arts and Social Transformation program, where she performed and taught in conflict resolution, ethnomusicology, dance and women’s studies classes. In 2017 the United Liberian Association of Bucks County honored Fatu for her years of devotion to nurturing Liberian arts.